Thinking of Mayo? Try Avonaise®! 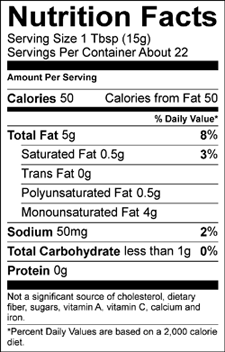 Imagine you can now enjoy CHOLESTEROL FREE turkey sandwiches & tuna salad!! We’ve taken out the eggs and replaced them with real avocado! 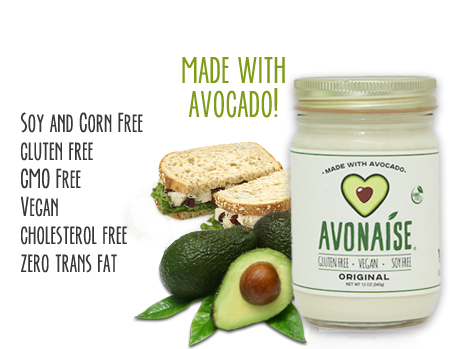 Use Avonaise on your favorite sandwiches or to make sauces and salad dressings. Avonaise is made with wholesome ingredients that may help to reduce the risk of heart disease. 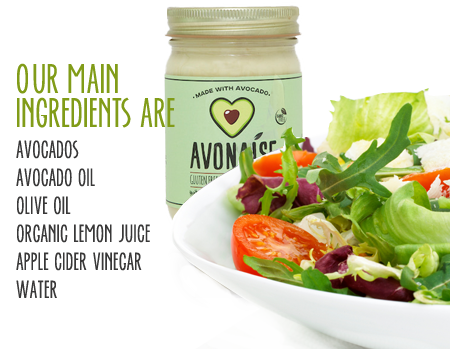 Use Avonaise in place of mayo on a turkey or tuna salad sandwich. Add lemon juice and pour over asparagus for a quick sauce or vegetable dip. Add herbs (parsley, oregano, basil or chives) and buttermilk for an easy green goddess dressing!